BC0654WM Size: 258" L x 98" W Features: -600 x 600 denier custom grade polyester material. -Rope in hemline for maximum tightness. -Center console boats. 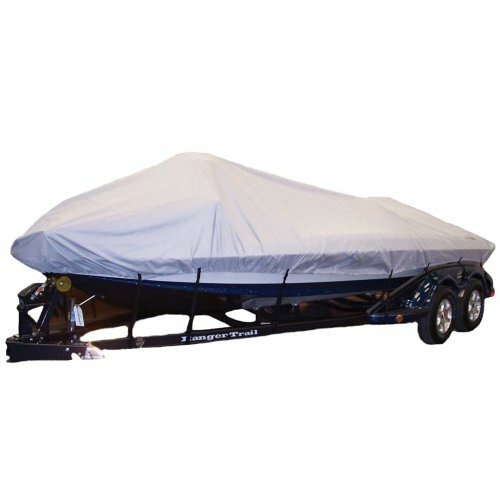 -Includes trailering straps. Product Type: -Cover. Color: -Grey. Length: -11-15ft/16-20ft. Fabric: -600-denier polyester.